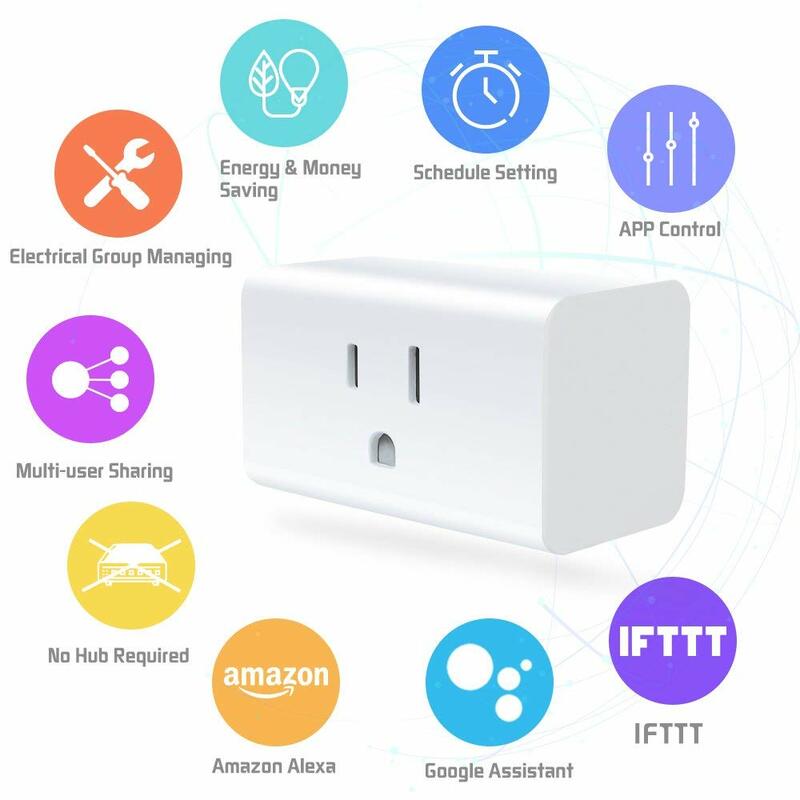 · SCHEDULE AUTOMATICALLY : Schedule the mini wifi smart plug to automatically turn on or off as pre-set times, like setting lights to turn on at 6:00pm or turn off at 24:00pm. 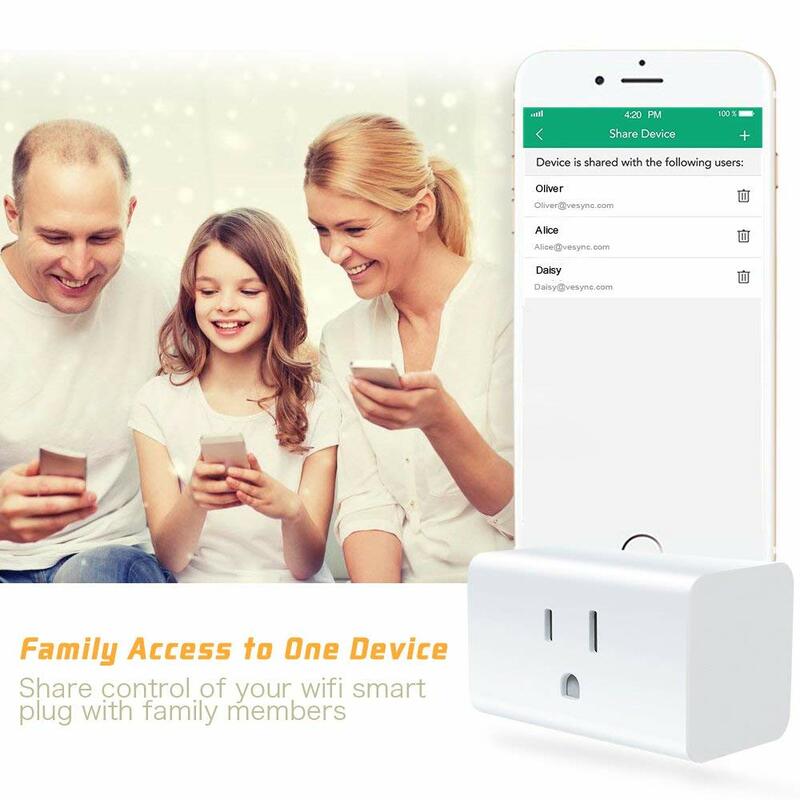 · CONTROL FROM ANYWHERE: You can control your appliances through the free app on your cell phone from anywhere. Only need wifi. No hub or subscription required. 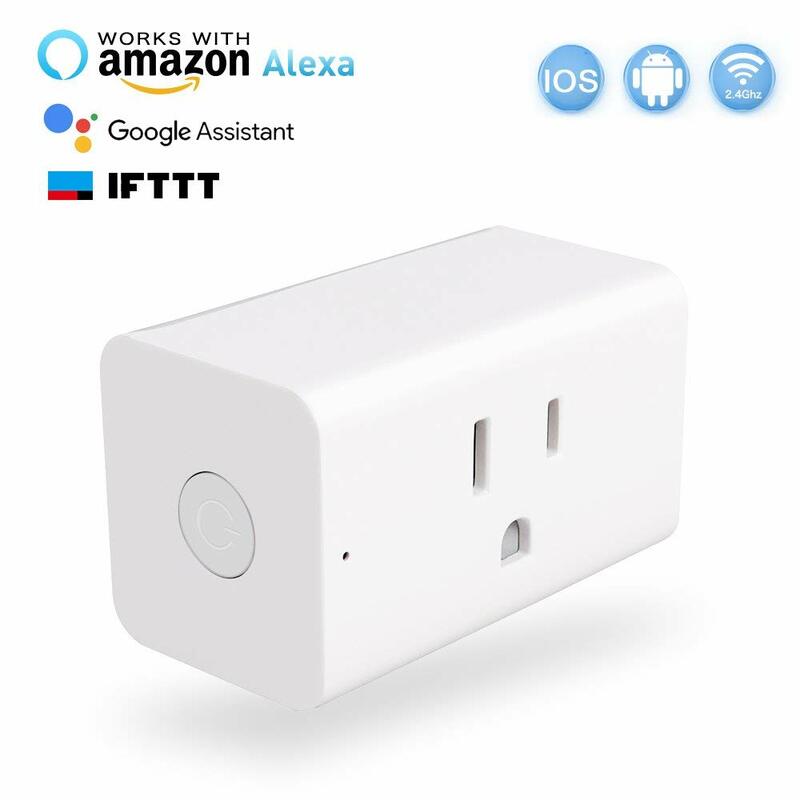 · WORKS WITH AMAZON ALEXA & GOOGLE ASSISTANT: mini wifi plug can voice control Amazon Alexa and Google Assistant. It is Compatible w/ Android 4.1 or higher & iOS 8 or higher phone system. 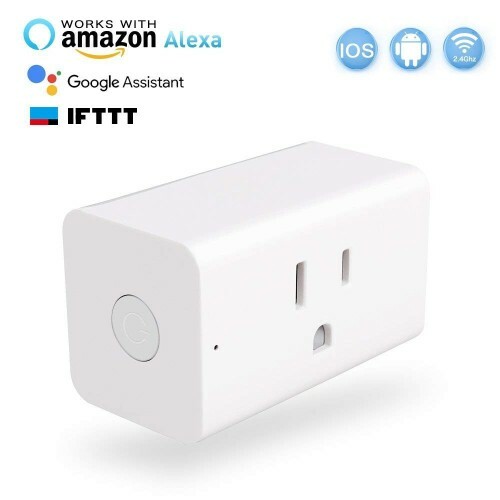 · EASY TO INSTALL AND USE: Just plug a device into the wifi smart plug outlet and connect to your Wi-Fi network. 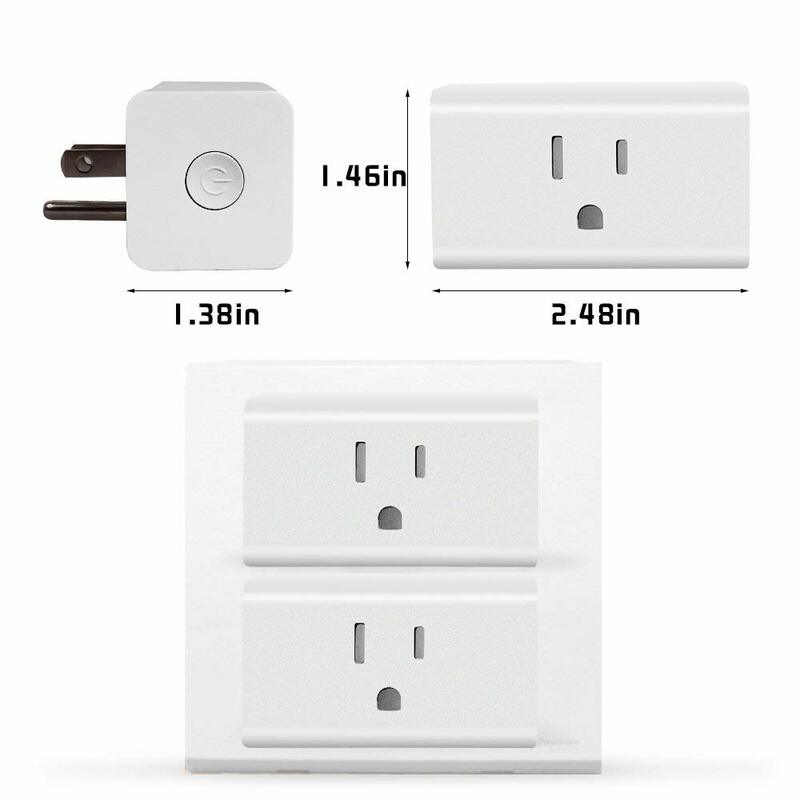 Only Compatible with 2.4GHz wireless network(No support for 5.0GHz Wi-Fi). 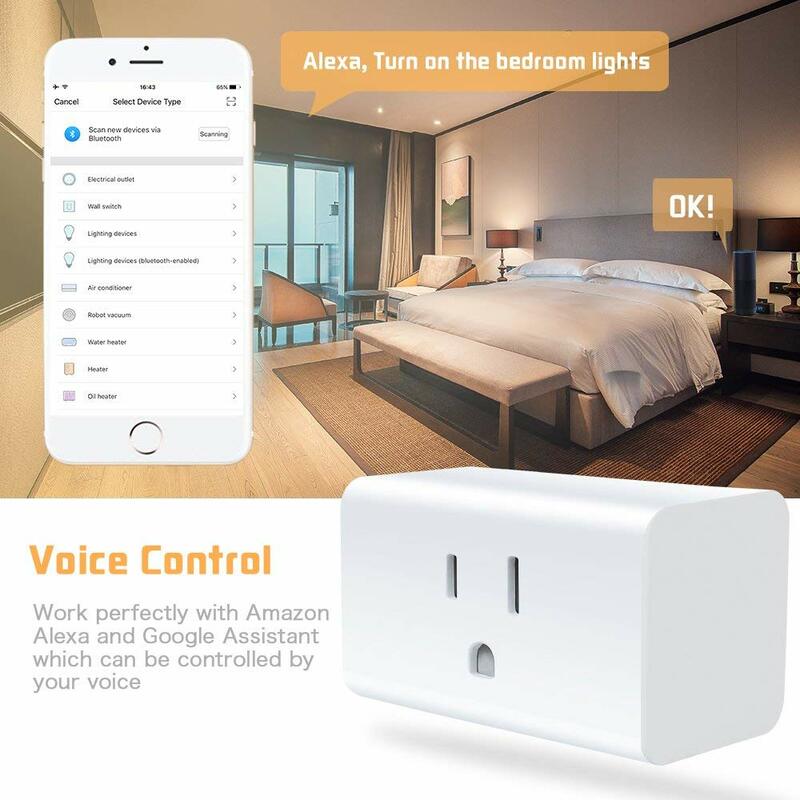 How to Use with Alexa? 1.Open "Amazon Alexa" app on your smart phone or PC, find the "Skills" button on the menu. 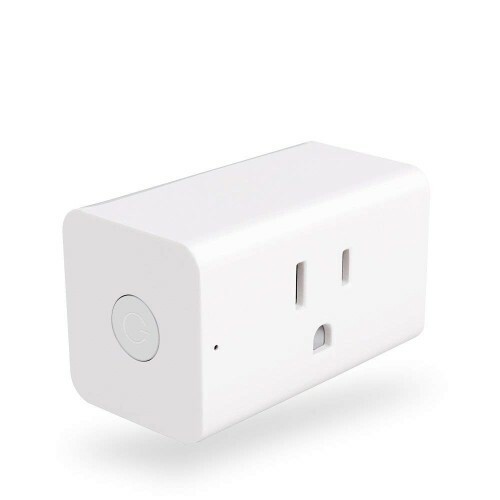 2.Search the "Smart Life", then enable it. 3.Log in to your "Smart Life" account and password, then press the "link now" button. 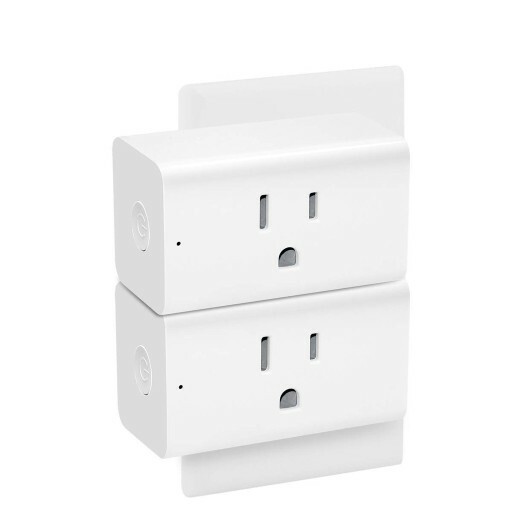 4.Back to the menu, and press "Smart Home", then choose the "Devices", then press the "Discover" Button.